Msgr. Esseff begins by reading a passage from the book “The Gift of Nothing” by Patrick McDonnell. He discusses how we all think what we will need “something,” but Msgr. Esseff helps us to see what God desires for us to see “the gift of nothing.” What we desire deep down is intimacy. Msgr. Esseff offers how Jesus reaches out to us in Divine Love…the Bread of Life. 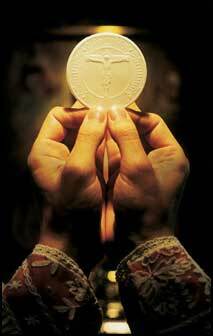 The Eucharist offers intimacy, will we accept the gift? Msgr. John A. Esseff is a Roman Catholic priest in the Diocese of Scranton. 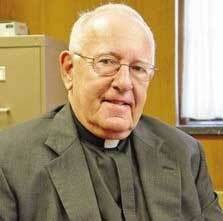 He was ordained on May 30, 1953, by the late Bishop William J. Hafey, D.D. at St. Peter’s Cathedral in Scranton, PA. Msgr. 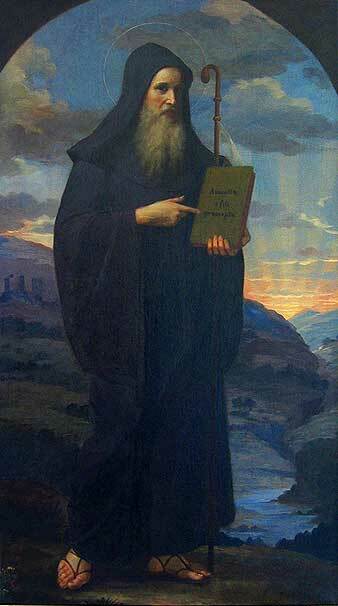 Esseff served a retreat director and confessor to St. Mother Teresa. He continues to offer direction and retreats for the sisters of the Missionaries of Charity around the world. Msgr. Esseff encountered St. Padre Pio, who would become a spiritual father to him. He has lived in areas around the world, serving in the Pontifical Missions, a Catholic organization established by St. John Paul II to bring the Good News to the world especially to the poor. Msgr. Esseff assisted the founders of the Institute for Priestly Formation and continues to serve as a spiritual director for the Institute. He continues to serve as a retreat leader and spiritual director to bishops, priests and sisters and seminarians and other religious leaders around the world. He is the President of the Board of the Pope Leo XIII Institute School of Exorcism. Also we wish to thank Fr. Ryan Lewis and Bruce McGregor for their vocal talents in this episode. the most popular interviews we have had on the Morning Show. Vinny’s love for the Eucharist pours out in his descriptions of just some of the beautiful “secrets” found in this great mystery and gift to us all. Find out also the great connection between the Divine Mercy and the Eucharist (it really isn’t a secret…thank you St. Faustina!). If you are looking for new ways to increase your devotion to Our Lord in the Holy Eucharist, this is the book for you, and I suggest you buy several copies for your friends. — Fr. Benedict Groeschel, C.F.R. This book will change your understanding and experience of the Holy Eucharist in an amazing way. Each of the 7 Secrets of the Eucharist will lead you into the fire of ‘Eucharistic amazement’ called for by Pope john Paul II (Ecclesia de Eucharistia). Fr. George W. Kosicki, C.S.B. 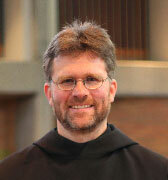 Monsignor Charles M. Murphy is currently the director of the permanent diaconate for the Diocese of Portland, Maine. He is the author of a number of scholarly articles and several books, including The Spirituality of Fasting, At Home on the Earth, Wallace Stevens: A Spiritual Poet in a Secular Age, and Belonging to God. Murphy is the former academic dean and rector of the Pontifical North American College in Rome and served as part of the editorial group working in Italy under Cardinal Ratzinger on the third draft of the Catechism of the Catholic Church, which became the fourth and final version. 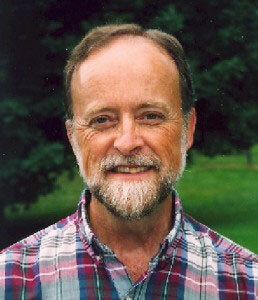 Murphy currently serves as consultant to the United States Conference of Catholic Bishops committee on catechetics, reviewing materials for conformity with the Catechism. 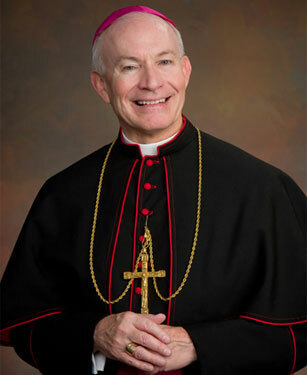 He served as chair of the editorial committee that produced the pastoral letter on environmental issues by the Bishops of the Boston Province and he served as a consultant to the USCCB for their statement on global warming. 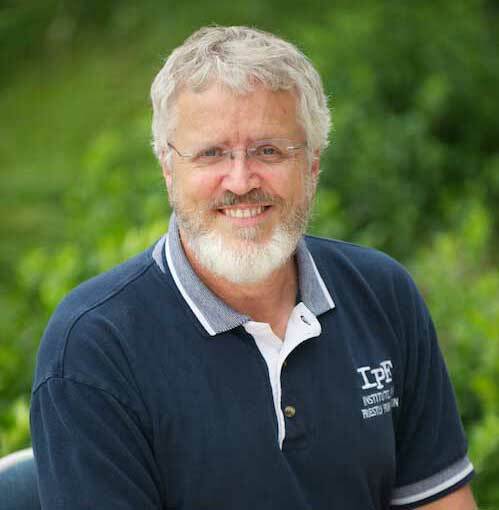 He has been the pastor of four parishes in Maine and has served his diocese in ecumenical and educational capacities. Murphy holds a doctorate in sacred theology from the Gregorian University, a master’s degree in education from Harvard University, and a bachelor’s degree in classics from the College of the Holy Cross.